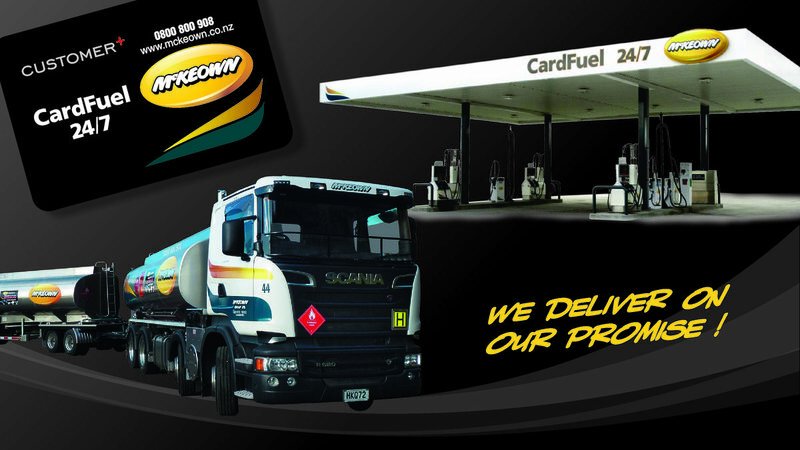 McKeown Group have launched this site with existing and new customers in mind. We hope you’ll find our website your one stop shop for information on our products and services as well as industry related news. The McKeown Way is all about putting customers first and making it as easy as possible for you to talk to us – whether you want to know more about a product, where to find us or how to make an order. We welcome your feedback on the site’s contents and look forward to your comments.